Interpublic, the owner of R/GA and McCann advertising networks, reported a 3.2% increase in revenue last year after its domestic sales in the US surged by nearly 5%. The company’s full year revenue was $7.85bn, up 3.2% year on year, with an organic revenue increase of 5%, driven by international organic revenue increasing by 5.8% (compared to 4.4% in the US). International markets, which accounts for 44% of IPG’s revenue, rose 0.7% year on year to $3.16bn, while its domestic sales in the US jumped by 4.7% to $4.68bn. IPG’s fourth quarter performance was a marginal improvement year on year, posting a 2.7% increase to $2.26bn for Q4. For the full year, IPG’s operating income was $938m, a 7.6% year-on-year increase, while operating margin improved to 12% compared to 11.5% in 2015. The company also posted a $41.4m non-operating pretax loss on the sales of businesses. Michael Roth, the chairman and chief executive of IPG, said the company is targeting between 3% and 4% organic revenue growth in 2017, as well as an improvement of 50 basis points on the company’s operating margin. He said "Across the board, 2016 was a successful year, in which we posted strong financial results, continued to build our digital and integrated offerings, and garnered the highest level of recognition for the creativity and effectiveness of our work in over a decade. "We grew organically in every region of the world, with notably strong performance in the US and with broad participation from across our agencies, disciplines and client sectors. "Digital activity across the portfolio continues to be a significant driver of our results. We are well positioned to keep innovating, and to remain a vital partner in helping our clients navigate the complex marketing media environment. "Of course, we also demonstrated our continued ability to focus on and deliver improved profitability. 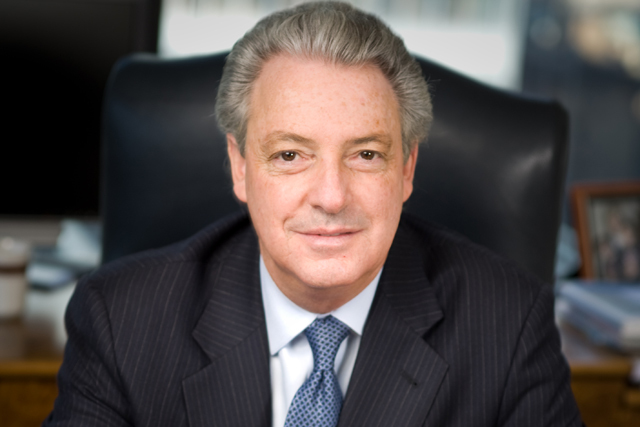 Margin expansion and capital returns are powerful drivers of value for Interpublic going forward."